Businesses located in the heart of Silicon Valley require a logistics and project management team with global reach. 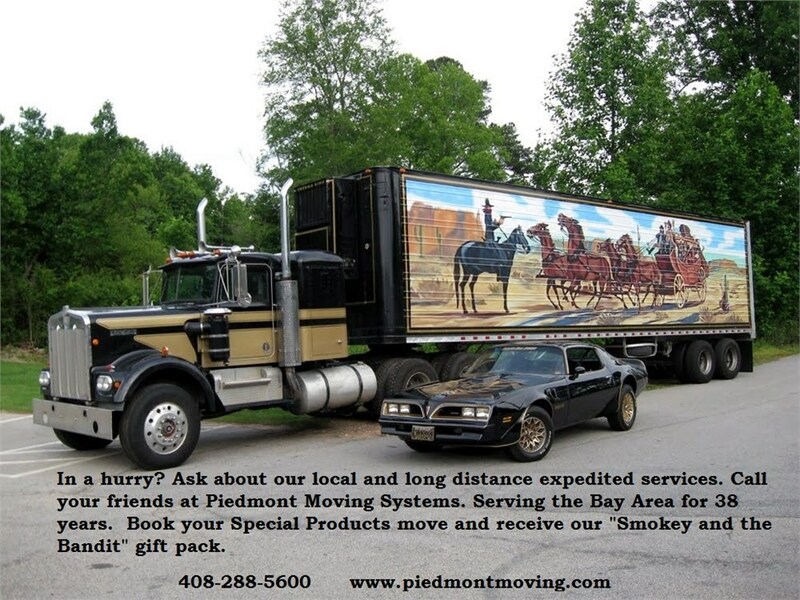 This is why Piedmont Moving Systems is the ideal choice as your national logistics company. Since 1981, we've assisted businesses throughout the Sunnyvale area with their transportation, warehousing, and distribution needs. Piedmont has national capabilities thanks to our partnership with UniGroup Logistics. With the ability to draw on their network, we can handle any project in any location. We offer much more than just a menu of services. Piedmont stands apart because we offer a total solution for logistics and warehousing. Our team is relied on by worldwide brands and businesses thanks to our attention to detail and state-of-the-art technology. We use an advanced warehouse inventory system that allows us to track documents and shipments as they enter and leave, monitor status, and even provides inventory management. Trade Show Logistics: Be completely prepared for your next trade show with our transport and set-up services. Transportation Services: Our skilled team is capable of delivering inventory, merchandise, furniture, and other assets for you. Project Management: Got a special project or event? We'll have our expert coordinators work with you to make it a success. Computer Shipping: Silicon Valley companies rely on Piedmont to make sure their valuable equipment is moved without harm. Store Fixtures:: We are among the most trusted moving and storage companies in Sunnyvale for transporting store fixtures. Piedmont also boasts more than 200,000 square feet of public warehouse space that we can utilize to store your products, equipment, and other assets. From open floor storage in the short-term to long-term rack shelving of pallets, we can handle all of your commercial storage needs. Our warehouse facilities are also climate-controlled, and feature security systems and fire protection systems. We have helped many commercial organizations and businesses to stay competitive in an ever faster world. For a glimpse at what Piedmont Moving Systems can do for you, check out some of our customer success stories. If you are ready to begin developing the logistic solution for your next big project, give us a phone call to speak with one of our consultants.